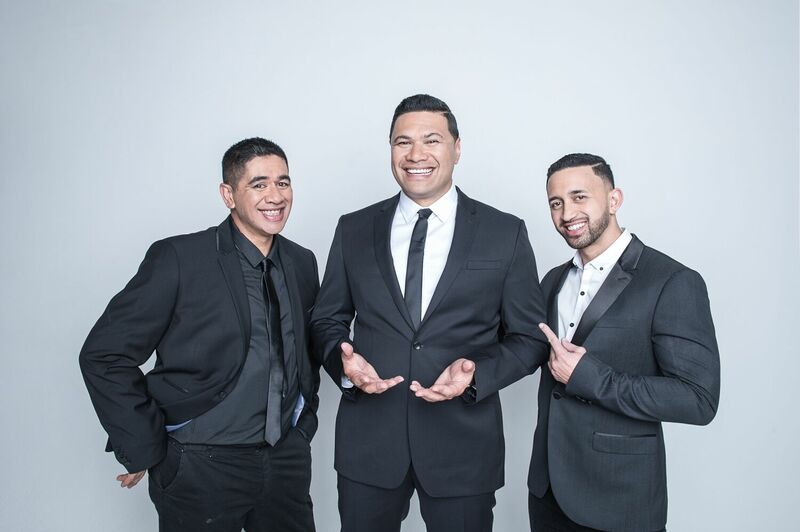 Danny Faifai, Kevin Keepa and Ngahere Ngatai are set to raise the roof of the Auckland Town Hall tomorrow night, singing Motown classics and contemporary pop hits with the Auckland Philharmonia Orchestra. “Most importantly we get to perform at more than one venue here in New Zealand, the orchestra being the main highlight for us. Then travelling to Wellington, Danny’s hometown and Taranaki, Kevins, and so it’s really exciting to be here,” says Ngatai. 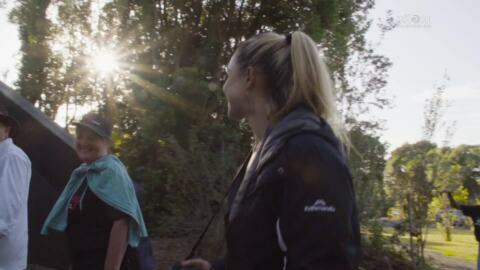 As well as visiting whānau and eating delicious kai, they say one of the best parts about being home is reconnecting to their Māori culture – something they struggle to find the opportunity to do in Australia. 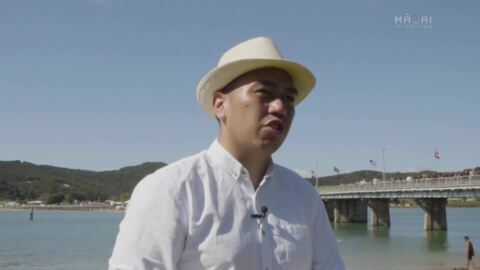 Ngatai, who was born in Rotorua but brought up in Brisbane, says there are so many Māori moving to and living in Australia but not many places where people can reconnect to their Māoritanga. 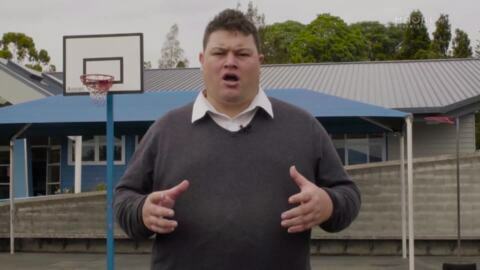 “At the moment there are individuals starting up kapa haka group, te reo Māori classes, but there’s no marae. There’s no sense of belonging over there," he says. Keepa, who was born in Taranaki and grew up in Picton, says at a recent tangihanga he attended at home his mum asked him to stand in for his brother and speak on the paepae. “I didn’t know what to do. There’s a disconnection there, definitely,” says Keepa. 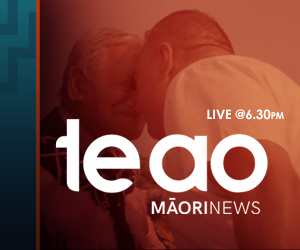 The trio says they are working to reconnect to their Māori culture and plan to translate a song from their recent album to release it in te reo Māori. The group rose to fame after appearing on The Voice Australia and when they were knocked out of the competition before the finals, the social media sphere erupted in outrage. For almost a decade, the all-singing, all-dancing trio have performed a regular live set Sunday session in the Gold Coast. 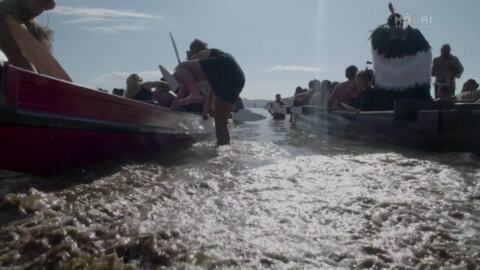 The event has become so popular it sells out weeks in advance.